Like Buying Money...: Michelangelo is a Party Dude! Michelangelo is a Party Dude! Ahhh a lovely few days break from the blog for us & just as well as Chelsea's dramatic comeback in the Champions League ruined what had, for a few minutes, looked like a winning 90 minutes bet on Bayern. It didn't ruin a good day at Newbury though where we got to see the incomparable Frankel up close in the flesh, his cruising speed & acceleration was incredibly impressive in the Lockinge & for any racing fan he's well worth seeing with your own eyes. We're back looking at this Friday's racing at Goodwood, in suitably glorious weather & the Listed Cocked Hat Stakes in particular. 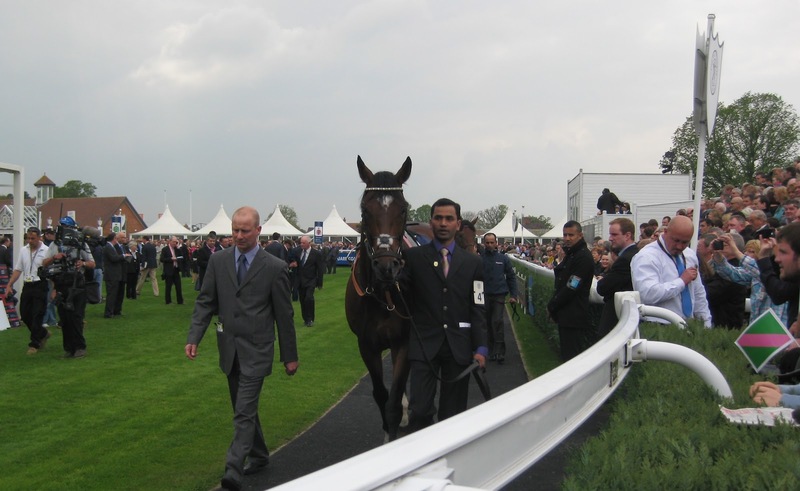 The Cocked Hat Stakes has seen a name change & a couple of distance changes over time & its fair share of very good horses winning it including Dubai Millennium & Rewilding for Godolphin & last year's St Leger hero Masked Marvel for trainer John Gosden. Gosden has a likely type in the race this year with the once raced Michelangelo who runs in the same colours as the aforementioned Masked Marvel, he's a very nicely bred type with plenty of stamina in his pedigree & is likely to come on a bundle for his hugely promising debut run. Michelangelo was started out at Listed level & ran the twice raced, full brother to Frankel, Noble Mission to about 3 quarters of a length, finishing 3rd even though running very green in the early stages of that Newmarket race. 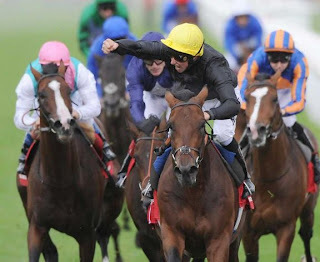 Noble Mission has gone on to show that form to be solid enough by only just failing to give another very well bred inmate of Gosden's 5 pounds in another Listed Newmarket race, with normal improvement Michelangelo is at the least right in the mix for any decent Listed race & is arguably the pick on form already. Fans of Expense Claim would argue that he has the stronger credentials with three handicap wins on the bounce at Kempton, Salisbury & then impressively off a mark of 85 at Newbury last week & he deserves this step up in class. It might pay to stick with an in form type like Expense Claim & he might prove up to this level & pick up a good race another day but we reckon Michelangelo might just be a couple of cuts above Listed level. Charlie Hills sends Perennial to contest this & this Motivator colt made a very nice start to his career in 2011 winning a 15 runner maiden & then finishing runner up in a Group 3, that Group 3 run didn't look hugely strong at the time but the 3rd, Astrology, came back this year to win Chester's Dee stakes in storming fashion (although it looked a somewhat weak renewal with just 4 runners). Last year's form would put Perennial in the mix here but a poor comeback run when favourite for the Feilden & only finishing a remote 6th tempers enthusiasm, Gosden's other runner here, Jungle Beat, finished 5th that day & looks to be second string to Michelangelo here. Michelangelo could prove very very smart & we wouldn't put a St Leger bid beyond him, this step up to 1 mile 3 furlongs will be in his favour & now with racecourse experience behind him he should power past these rivals & odds of 13/8 look worth taking. Will Frankel win by Lengths in the Lockinge?